When you begin to experience the extreme heats in Utah you want to make sure that you are doing everything you can to utilize your A/C system. 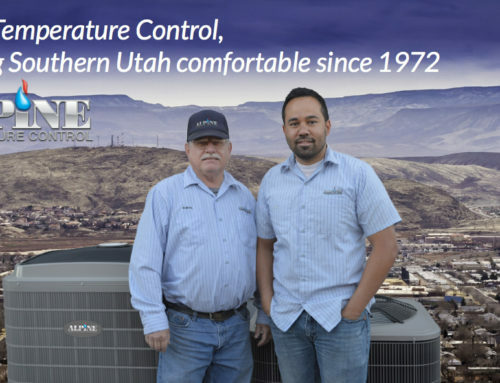 For all your A/C repairs in St. George be sure to contact the pros at Alpine Temp Control. The air is moved with Air ducts inside these systems and they deliver the air throughout the house, and small leaks in them can evolve into huge problems if not fixed. Without much experience, it may be difficult to identify when a leak exists in your system so here are four signs your air ducts are leaking and may need air duct repair. This is possibly the most painful sign there’s a leak in your air ducts. 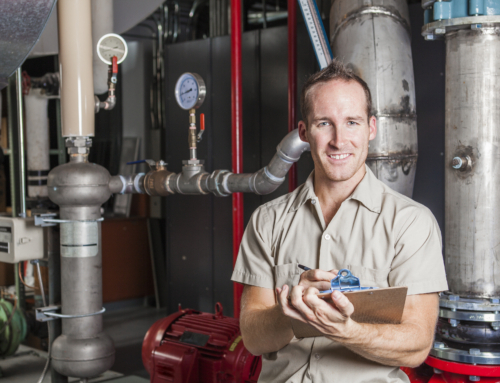 If there’s a leak, your HVAC system works harder and longer to make up for air loss and keep your home comfortable. 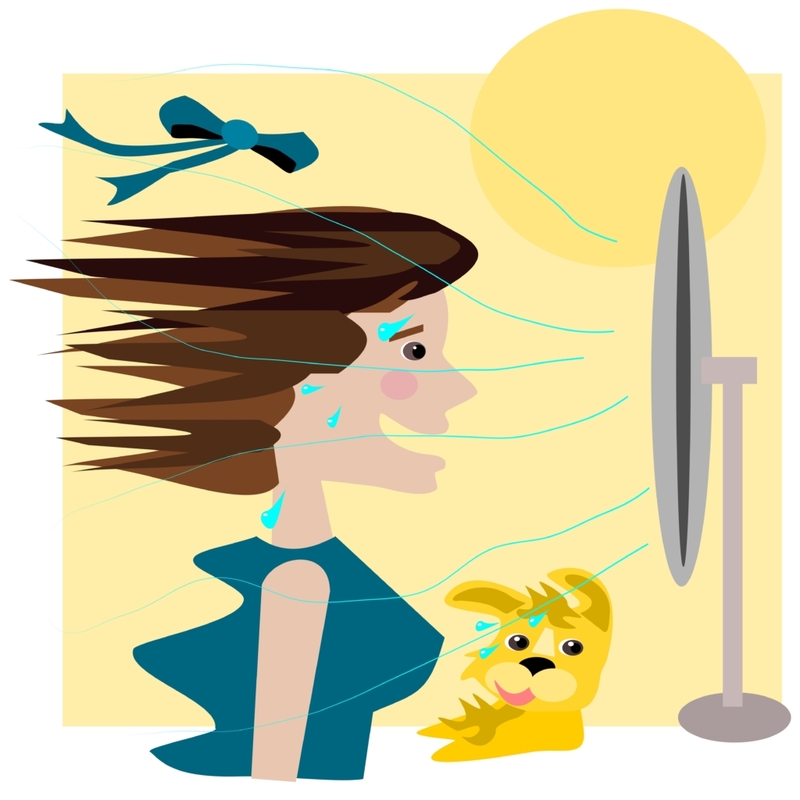 As it does this, it consumes more energy than usual and eventually causes increases in your utility bill amount. The buildup of dust in your home may also be an indicator you are in need of air duct repair. Without proper airflow throughout the system, dust can build up and dirty both your home and the ducts themselves. This growth of dust can eventually cause further damage to your system and worsen the situation if not taken care of quickly enough. Lack of air flow and inconsistent temperatures are other major signs of leaks in your air ducts. Air isn’t distributed appropriately throughout the property and can impact your comfort. 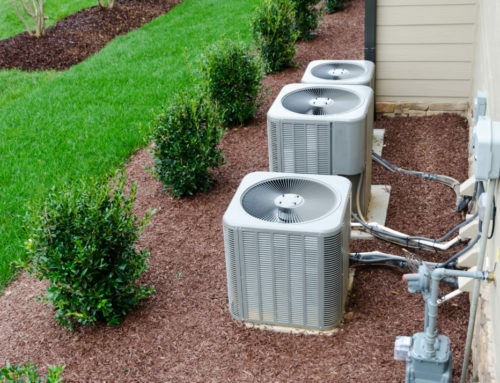 This is most noticeable when rooms throughout your home have entirely different temperatures – although your system is explicitly set. One way to test this is to check the air pressure. If you put your hand in front of the vent and feel little to no air coming through while the system is on, you’ve got a leak. Air conditioning systems are attractors of moisture, especially when leaks and holes are present in them. When a leak occurs, moisture can either leak into or from the system and cause musty odors and even mold growth, which can lead to potentially serious health risks and conditions. Know that they are many ways to go about repairing these air ducts and most of them are quite frankly only temporary fixes that will fix the problem for a short while only to come back with more problems. 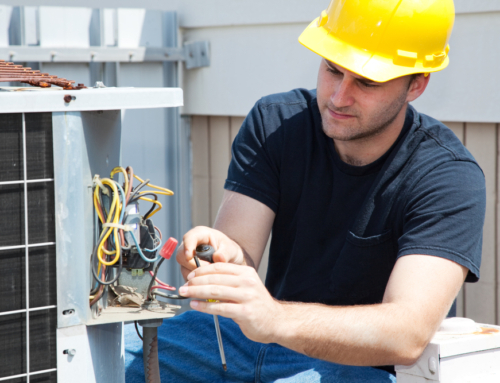 When it comes to A/C repair in St. George Alpine Temp Control will make sure the repair is done right and will stand the test of time!